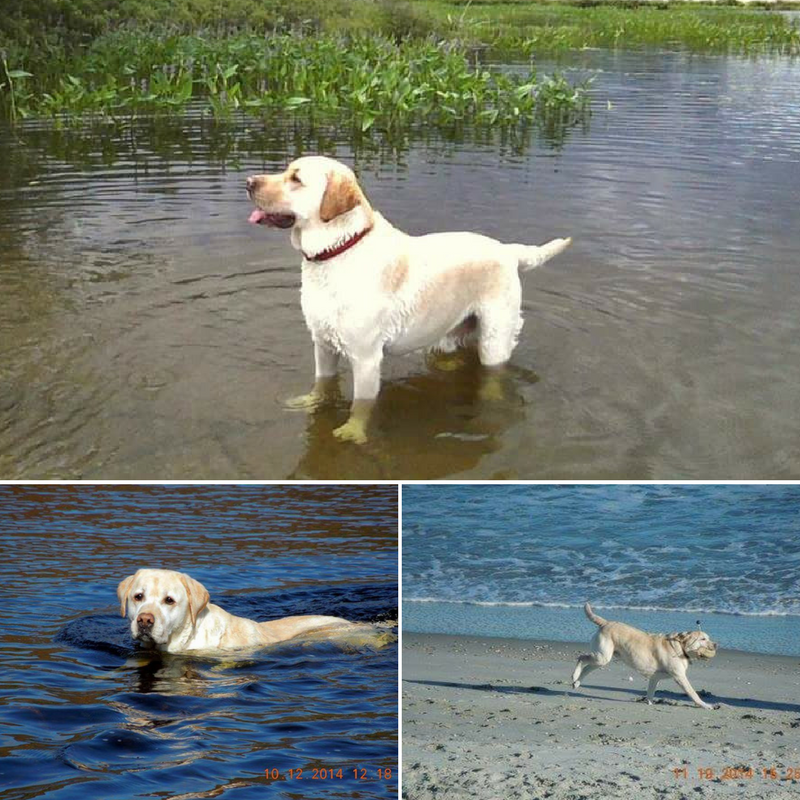 Carol Barrette of New Hampshire has a place in her heart for Labrador retrievers. 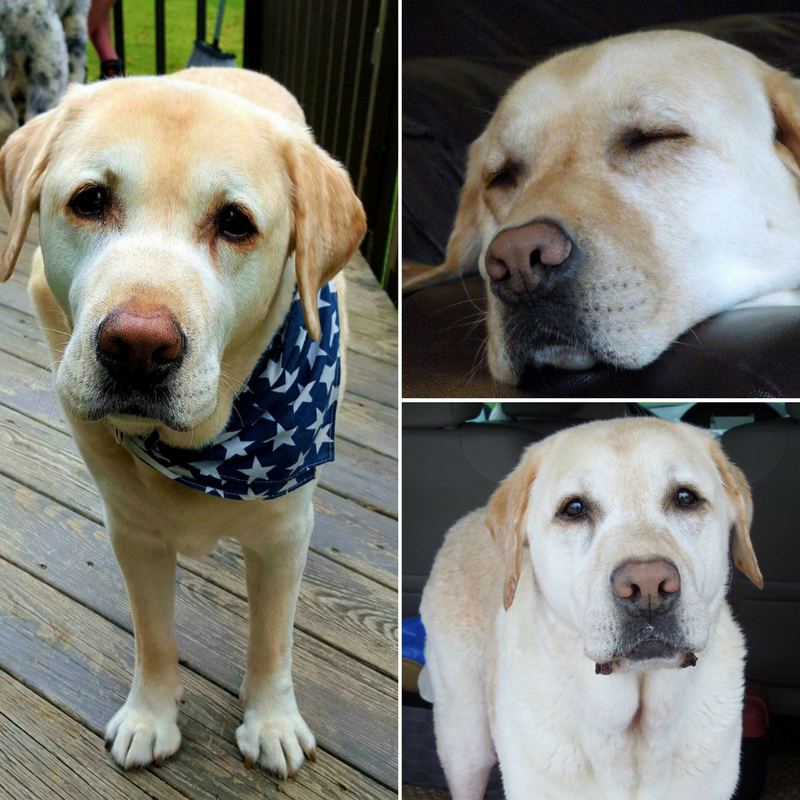 Her parents were proud owners throughout her life, and when their two longtime Labradors passed away, Carol knew it was time for her to have one of her own. As fate would have it, a short time later Carol received a call from her aunt who was an employee at a local veterinary hospital. 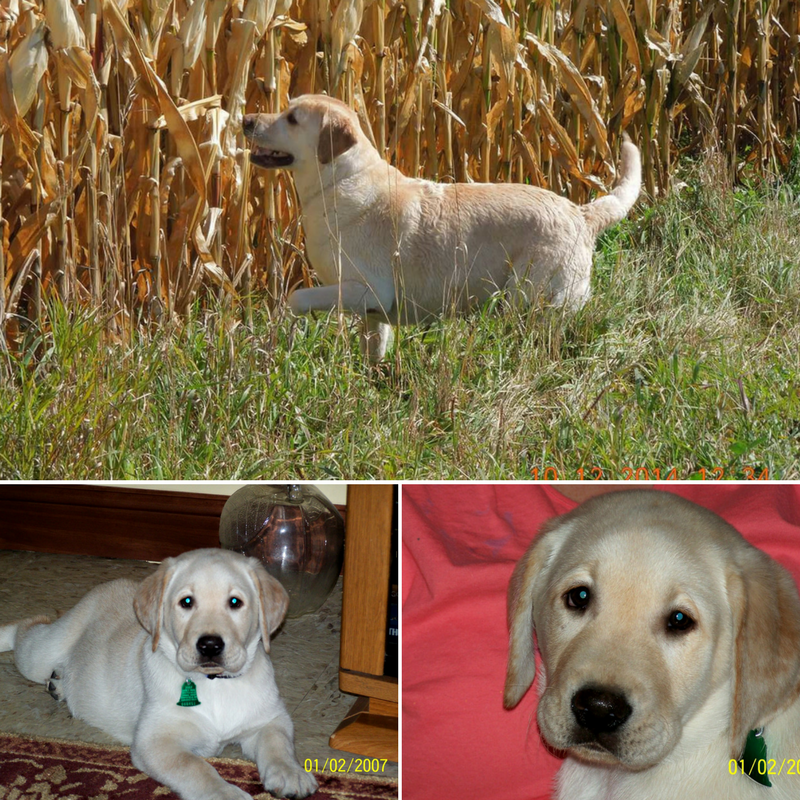 Since that fateful day, Aspen has grown into a loving companion who enjoys swimming and playing the snow. 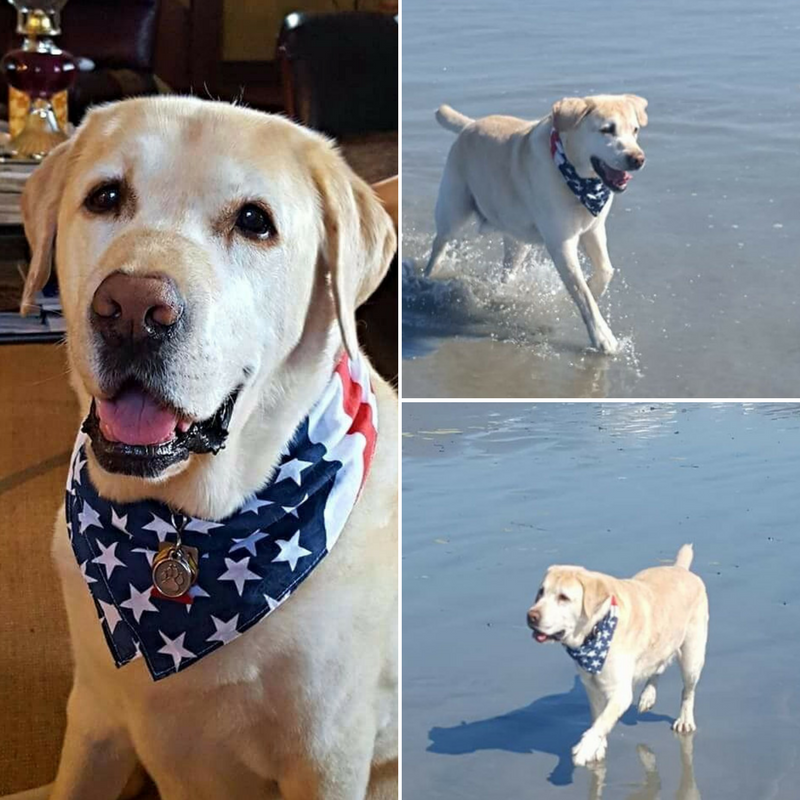 Aspen loves visiting the family’s vacation spot along the South Carolina coast, and although he’s now 11-years-old, he hasn’t lost a step. Over his lifetime, Aspen has had his fair share of minor ailments and injuries, but the last brought his first major scare. Aspen has been dealing with allergies in his older age, which has caused watery eyes and requires him to take medication occasionally. However, one day Aspen’s allergies were more severe than usual and one of his tear ducts appeared to be swollen. Carol felt it was better safe than sorry and scheduled a visit to their local veterinary hospital. Upon initial review the veterinary staff was unsure of any additional problems. However, they eventually discovered a small bubble type mass in the corner of Aspen’s eye. They recommended that Carol take Aspen to a veterinary Ophthamologist in a neighboring city for further examination. Once at the specialty hospital, the staff took a sample from the mass to run further tests. Shortly after that emotional phone call, Aspen underwent his first surgery to have the tumor removed. Aspen’s next step was his first appointment with a veterinary oncologist to find out what the extent of his disease was. Aspen underwent a variety of tests including MRI’s and ultrasounds to look for more tumors in his body, and the results proved optimistic. After going under the knife for a second successful time, tests showed that Aspen’s cancer had not spread into his eyelids, and he was deemed to be in remission. 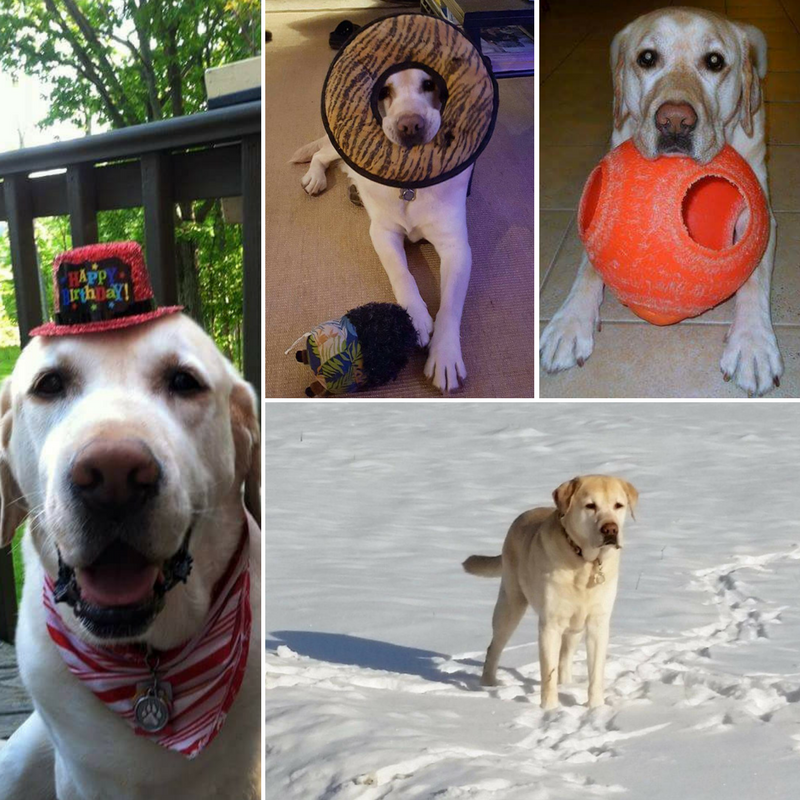 Aspen has since made a full recovery from his battle with cancer, but Carol remains vigilant and continues to take the lovable Labrador in for screenings every three months. You can help support pets like Aspen throughout November during National Pet Cancer Awareness Month. Nationwide will donate $5 on your behalf for every social media post with #CurePetCancer2017. Visit www.CurePetCancer.com to find out how you can raise awareness and $50k for cancer research.